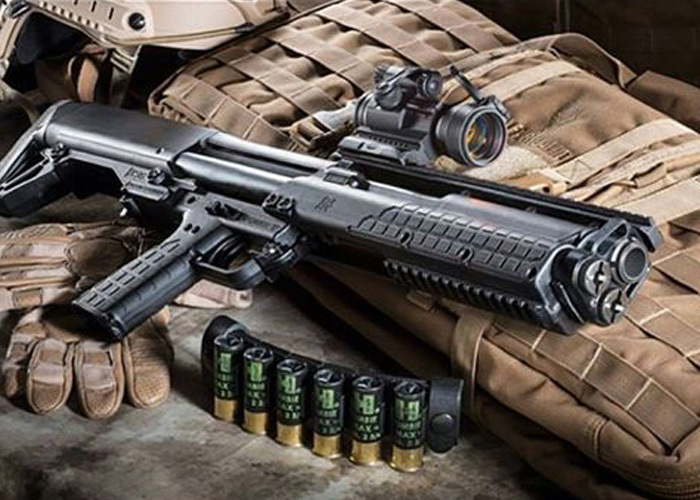 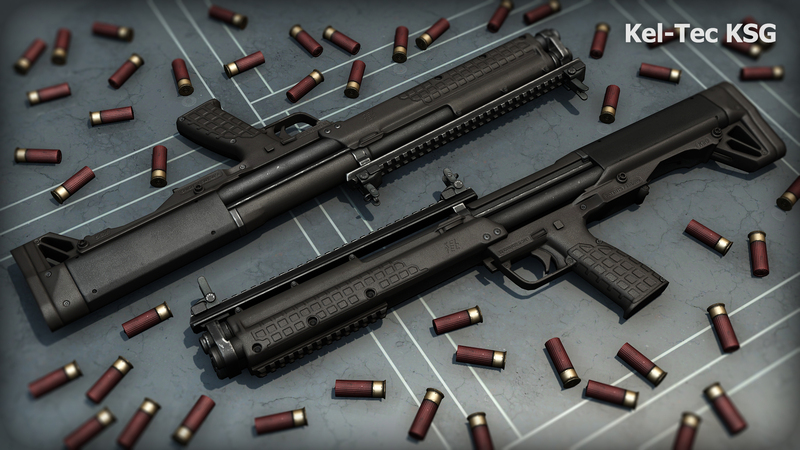 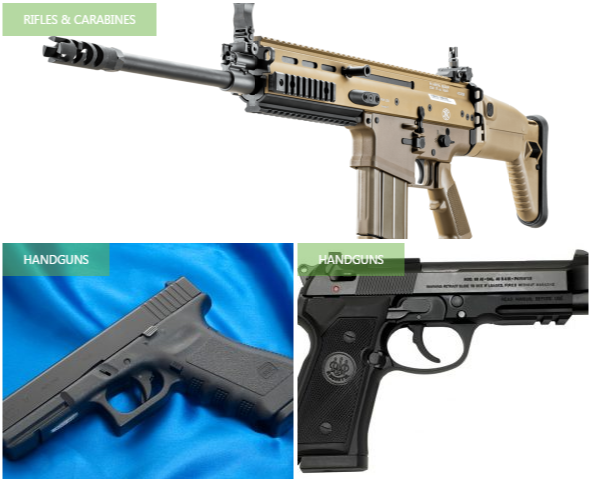 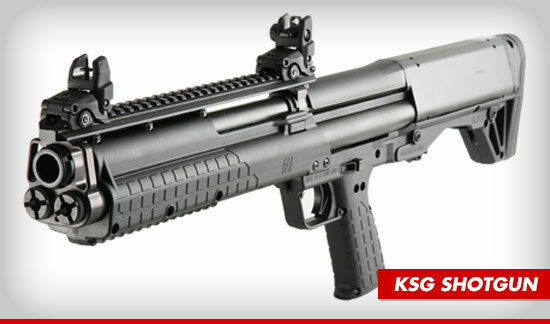 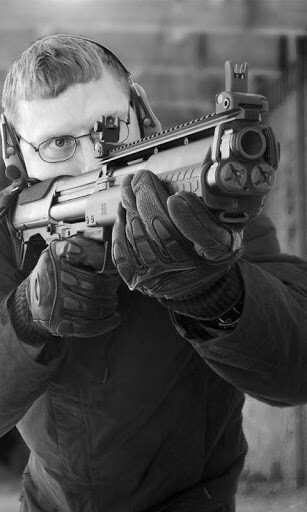 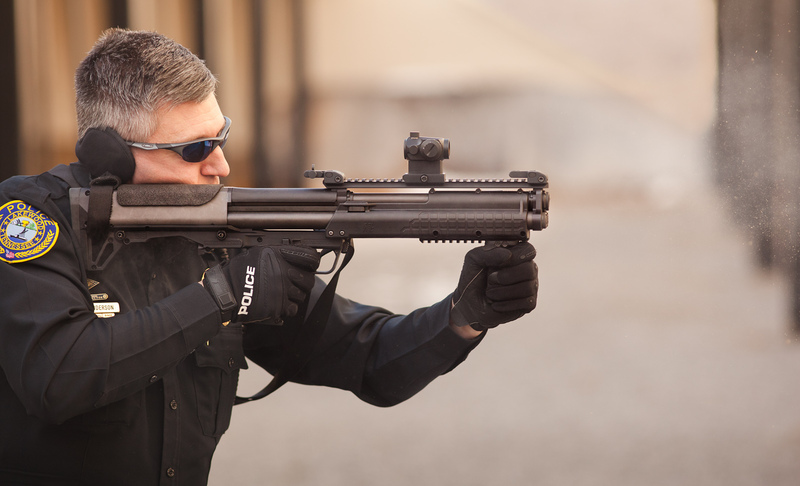 The Kel-Tec KSG is a bullpup 12-gauge pump action shotgun designed by Kel-Tec. 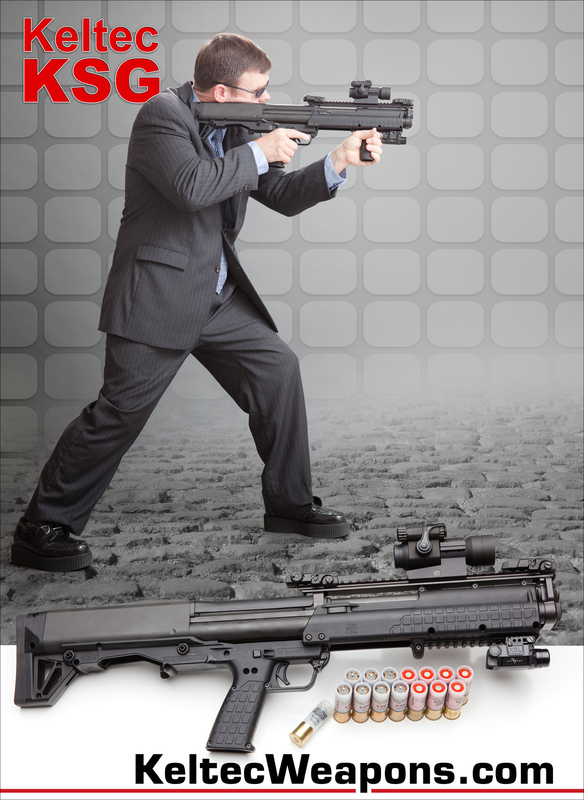 It has two tube magazines which the user of the gun can switch between manually. 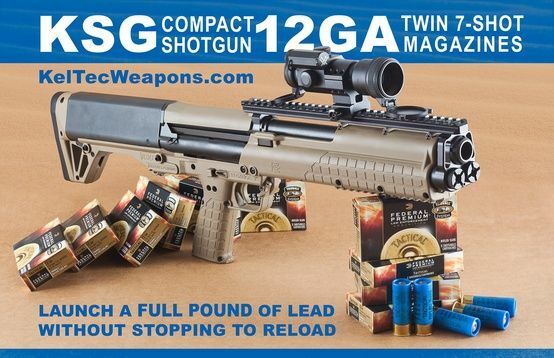 Each tube holds a total of seven 2.75-inch (70 mm) 12-gauge shotshells or six 3-inch (76 mm) shotshells.